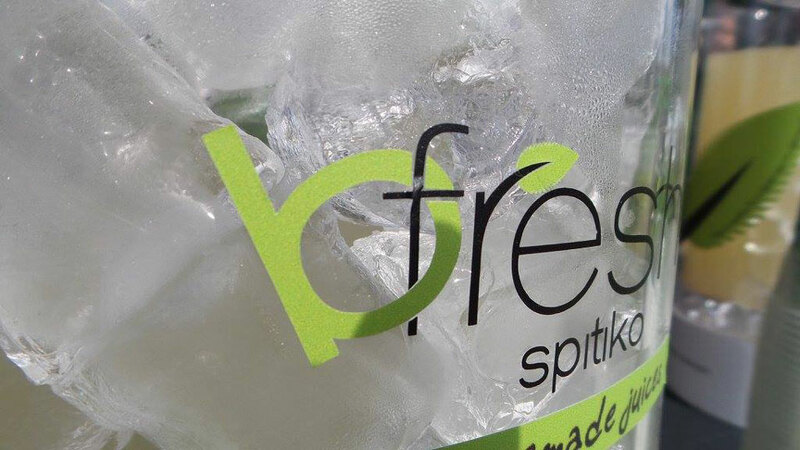 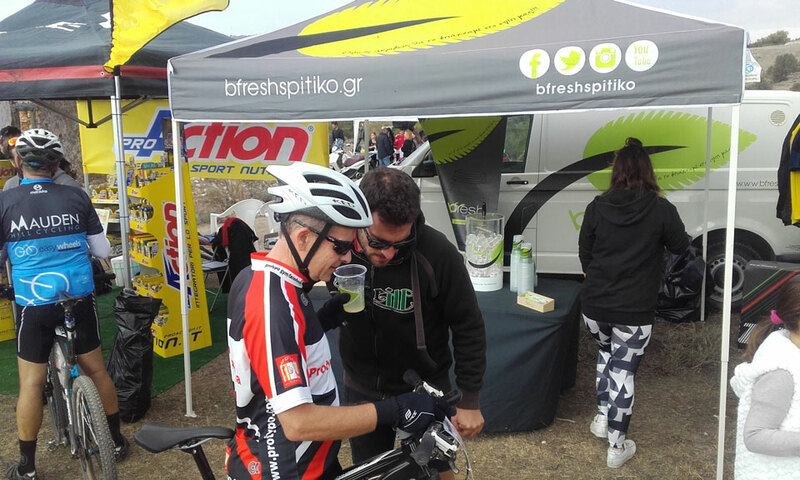 Bfresh spitiko tries to actively support various sports events. 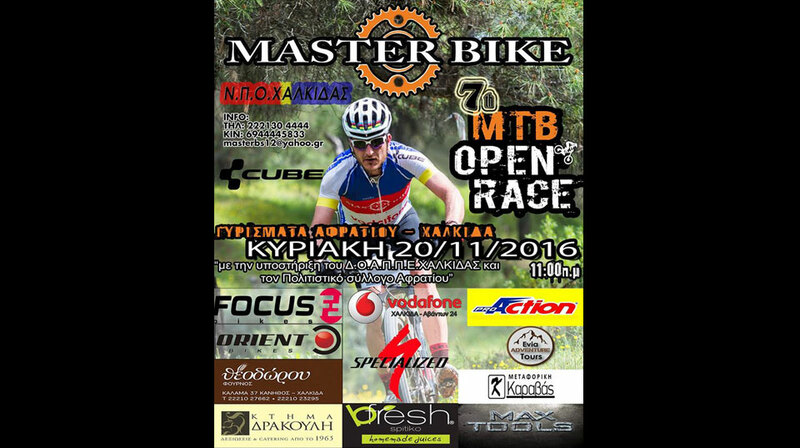 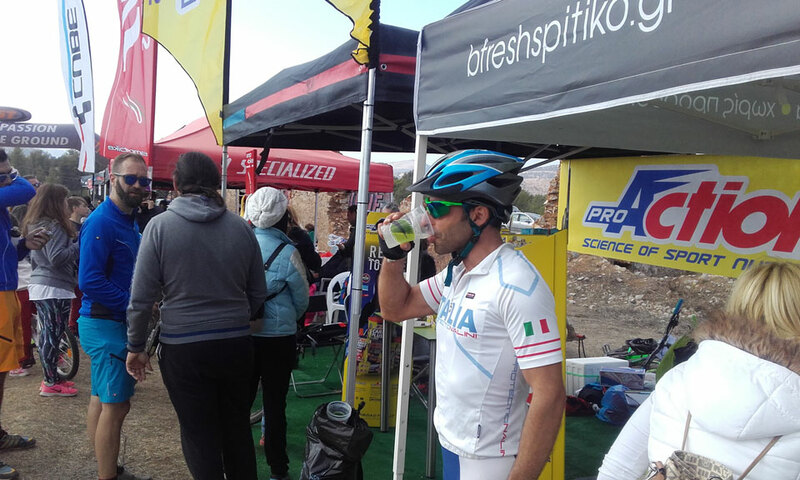 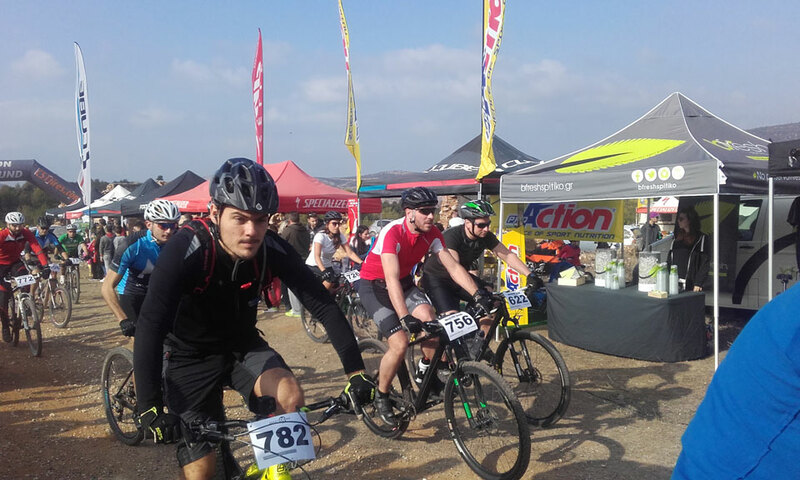 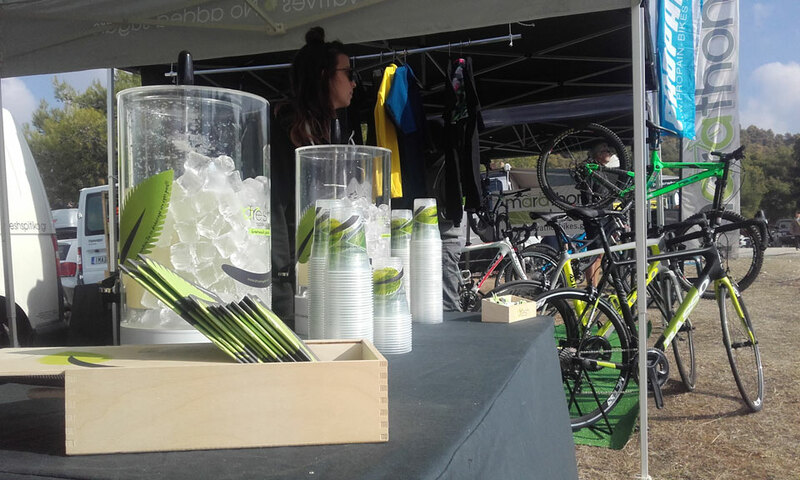 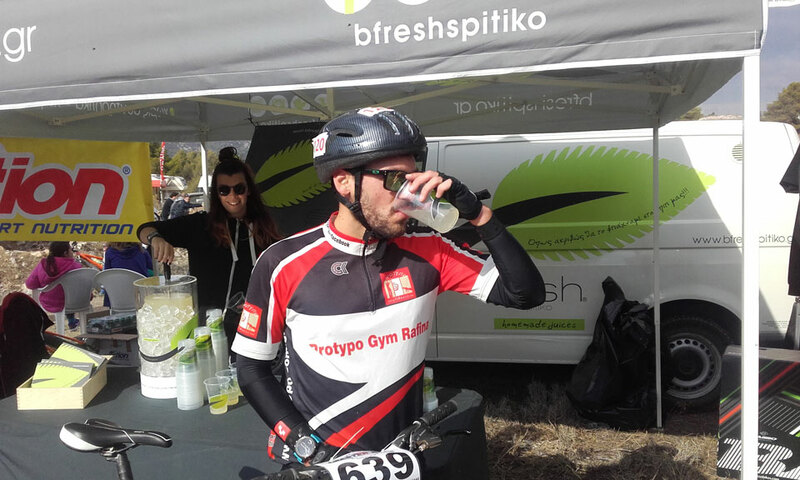 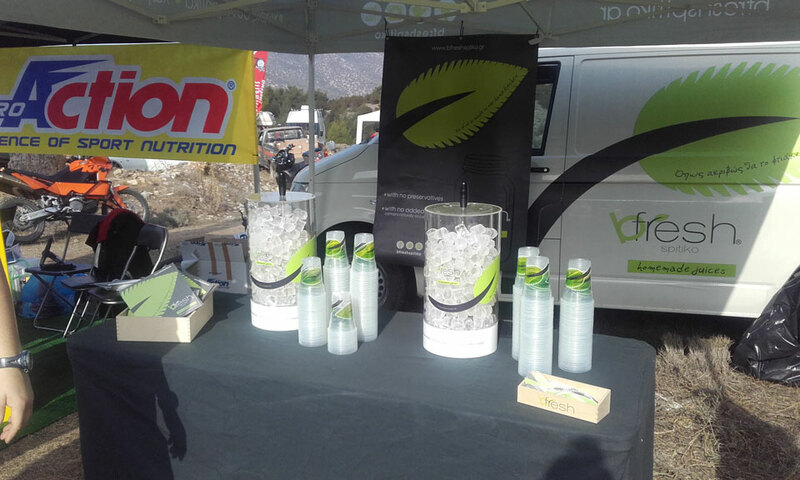 On Sunday, November 20th the Masterbike MTB open race took place in Afrati area, near the town of Chalkis in Evia island. 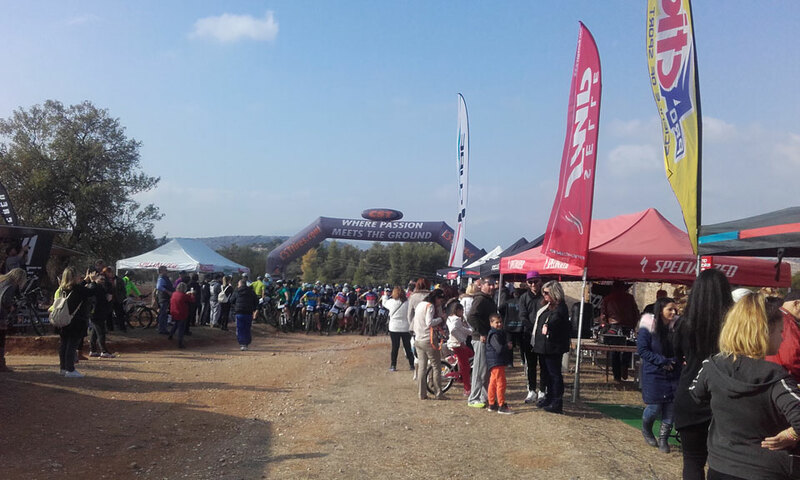 Two races were successfully organized, 38km and 20 km respectively. 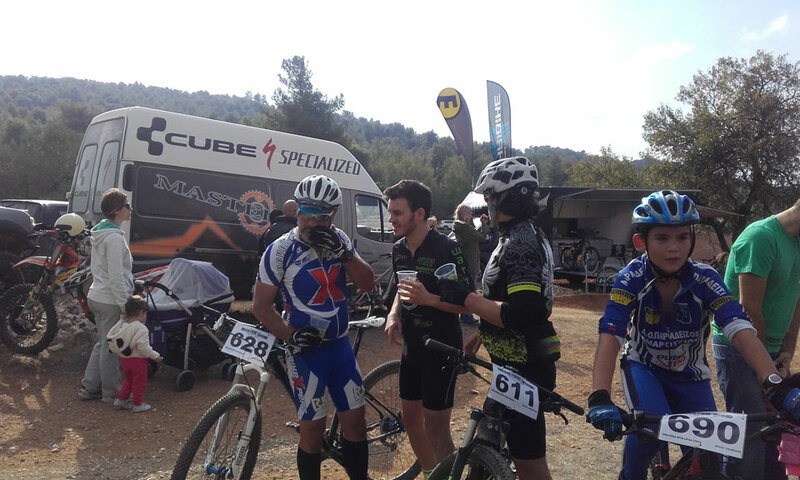 Many people were participated in both races and had a wonderful sporting experience. 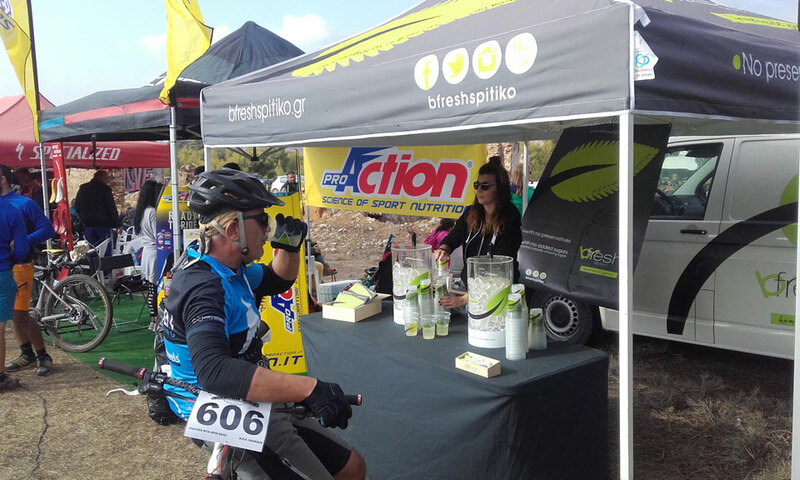 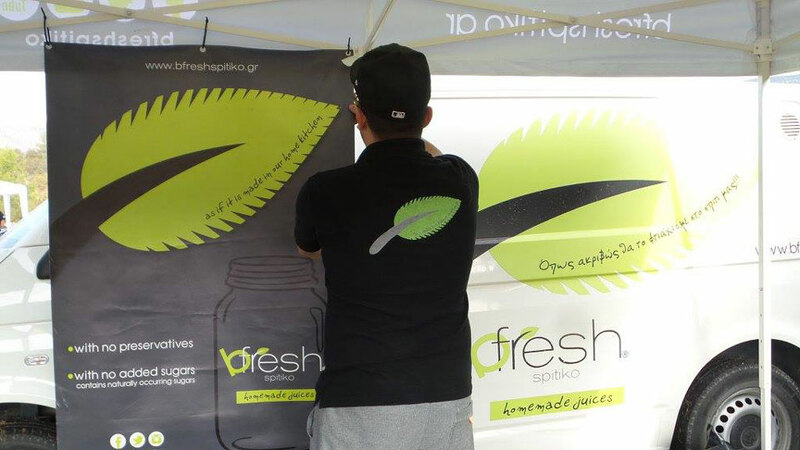 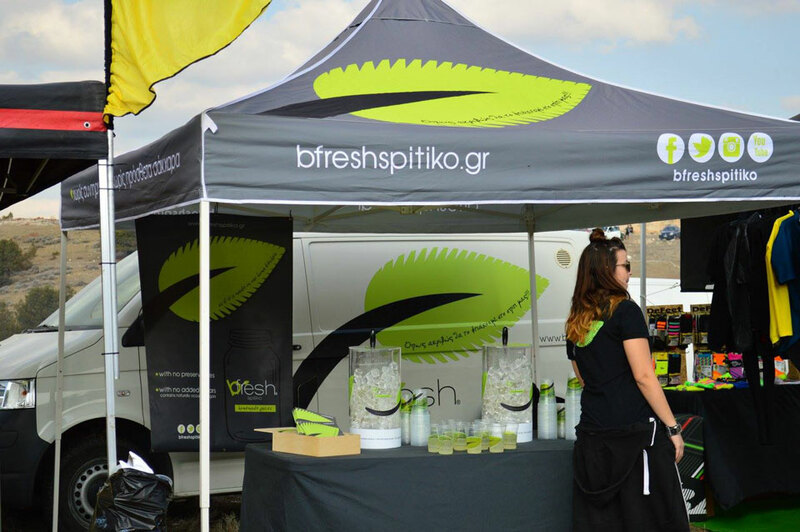 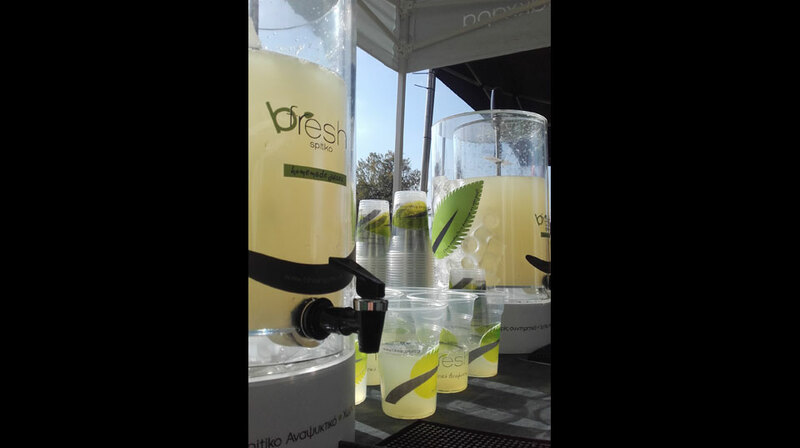 Bfresh spitiko offered handmade lemonade with ginger and refreshed the participants but also all the people who watched the event.